The rogue-lite strategy RPG will release with all five of its expansions. Ironoak Games’ For The King did fairly decent when it exited Steam Early Access and released on PC in April 2028. 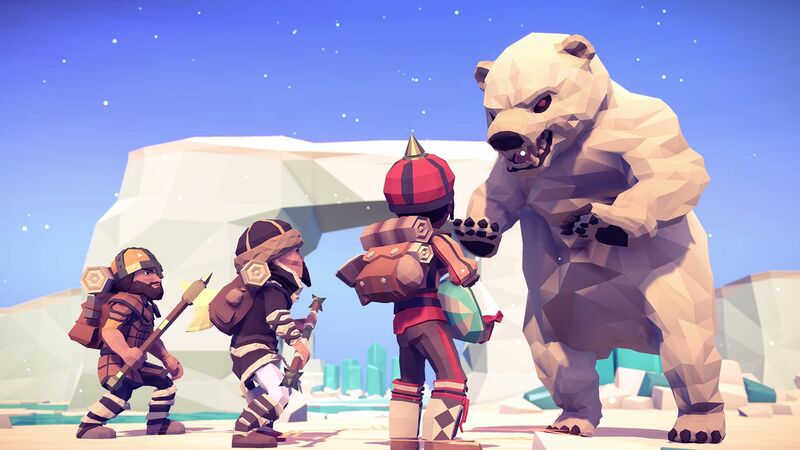 The time is now upon console players to get their fill of adventure – For The King has been dated for Xbox One, PS4, and Nintendo Switch. It will arrive on May 10th for Xbox One. Nintendo Switch and PS4 will receive it on May 24th, with the physical Signature Edition out on the same day. For The King takes place in the land of Fahrul. The King has been murdered by a mysterious killer and the Queen is calling upon heroes to help bring the realm to order. That’s where you come in, controlling a set of adventurers and journeying across procedurally generated maps to fulfill different quests. With each playthrough, players will earn Lore that can be used to acquire new characters, items, encounters, and more.